Where is Mandarin Chinese Spoken? Mandarin Chinese is spoken by about 1.2 billion people around the globe, making it the most spoken language in the world. By learning Chinese, you can unlock the potential to speak to over 16% of the world’s total population, with most of them coming from China. Mandarin Chinese has been the official language in China since the 14th century. But did you know that learning Chinese can not only help you talk with people in mainland China but also with people in other areas of the world as Mandarin Chinese is widely used in many other countries and regions outside of China including Singapore, Vietnam, Indonesia, etc. Outside of mainland China, Mandarin Chinese is spoken by 83.5% of all the population in Taiwan, which unarguably makes it their official language. Likewise in Hong Kong, the Official Languages Ordinance has declared both Chinese and English as official languages with equal status, and are to be used in communication between the government and members of the public. Nearly half of the population speaks Mandarin Chinese in Hong Kong. Likewise in Macau, a special administrative region of the People’s Republic of China where Mandarin Chinese also has status as an official language. 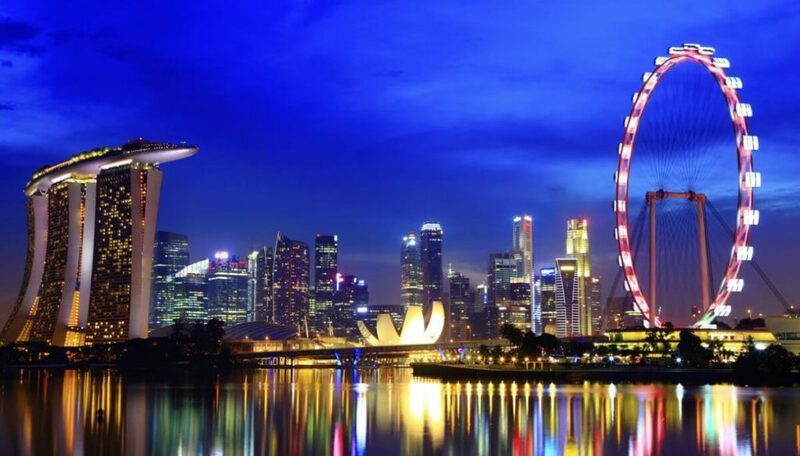 In Singapore, the Constitution, realizing the presence of a large Chinese ethnic group, has recognized Mandarin Chinese as one of the four official languages. About 35% of the total population of Singapore speak Mandarin Chinese. In other Asian countries where there is a large presence of a Chinese immigrant community Mandarin Chinese is not the official language but is also spoken. For example, countries like Indonesia, Vietnam, and Malaysia have huge Chinese communities. There is an estimated 30 million Chinese living overseas, most of these in neighboring Asian countries (about 30 million). This shows how widely Mandarin Chinese is spoken at a global level. There is also a significant Chinese population living in other continents: the Americas (6 million), Europe (2 million), Oceania (1 million), and Africa (100 thousand). In the United States, Chinatowns in New York City and San Francisco contain the largest Chinese communities. In Canada, a density of Chinese people is located in Chinatowns in Vancouver and Toronto. In Africa, the Chinatown in Johannesburg has been a popular tourist attraction for decades. Other large overseas Chinese communities also exist in Nigeria, Mauritius, and Madagascar. 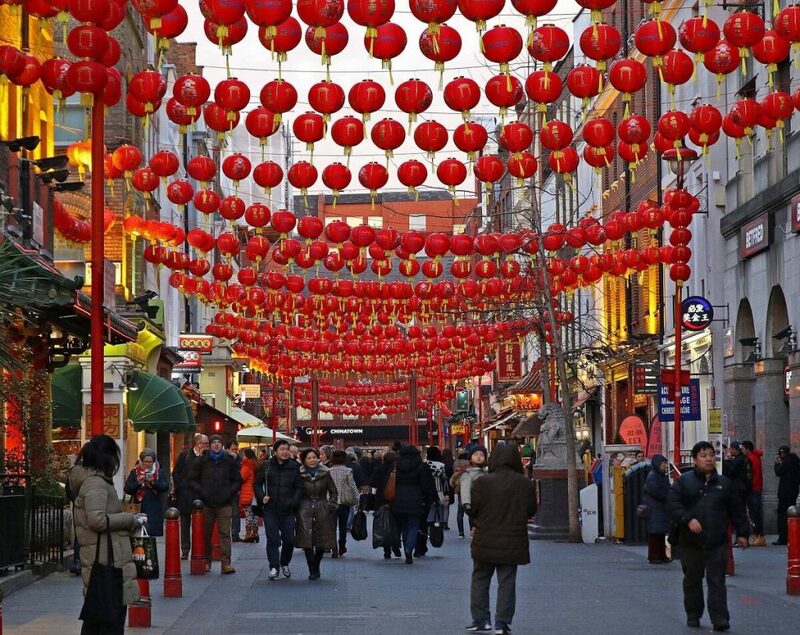 In Europe, the UK holds many large Chinatowns in London, Manchester, and Liverpool. In fact, Liverpool’s Chinatown is the oldest in Europe. 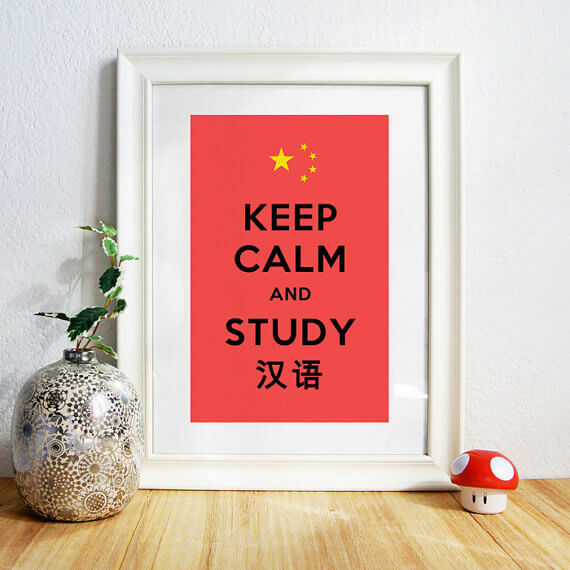 This means that you can almost always find places where you can practice Chinese with native speakers without traveling to China! Mandarin Chinese is one of the official languages of the United Nations among six other official languages. The six official languages are also used for the dissemination of official documents. Generally, the texts in each of the six languages are equally authoritative. These languages are used at meetings of various UN’s organizations, particularly the General Assembly of the Economic and Social Council, and the Security Council. Recognition of Mandarin Chinese as one of the official language shows its influence at a global level. Read more: What are the differences between Chinese and Mandarin?